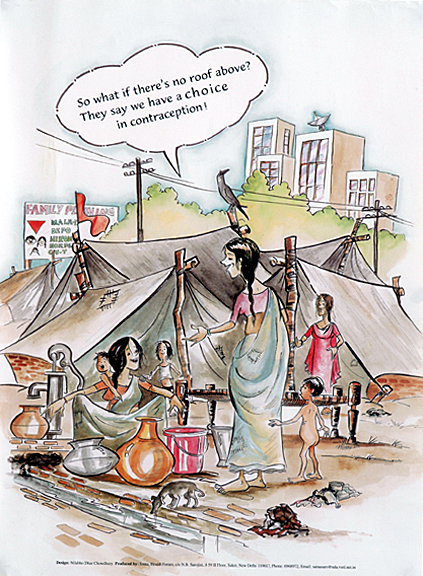 Poster Women – A Zubaan project » so what if there’s no roof above? Home » poster women archive » health » so what if there’s no roof above? so what if there’s no roof above?